The Ewing-Lawrence Sewerage Authority (ELSA) will protect public health and the environment by the effective treatment and disposal of wastewater while operating in a fiscally responsible manner. 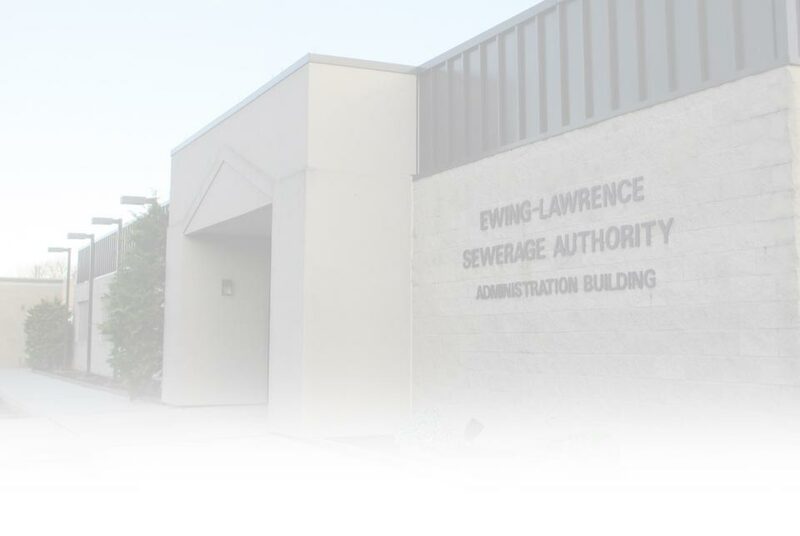 The Ewing-Lawrence Sewage Authority (ELSA) operates a sixteen-million gallon per day advanced secondary wastewater treatment facility in Lawrenceville, New Jersey. This facility serves the townships of Ewing and Lawrence, New Jersey. Visit our Frequently Asked Questions page to get information about billing, service activation, and more.